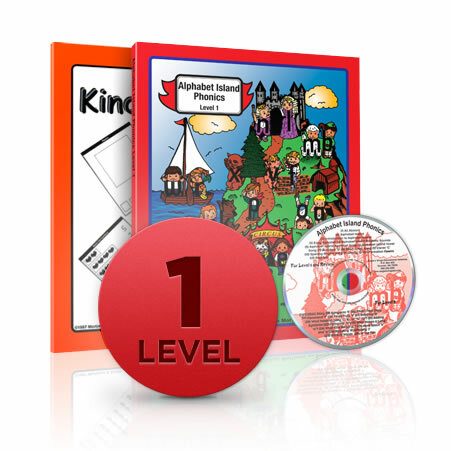 Now available in-print as a part of the Alphabet Island Phonics Complete. 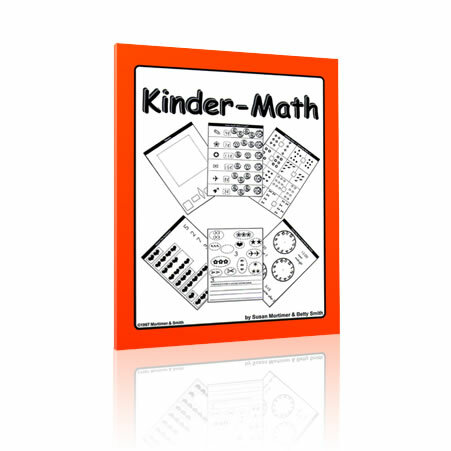 The Kinder-Math rounds out your Kindergarten program, providing a solid foundation in math. I used this program with my children, who are now in high school and college. I was looking it up to see if it was still available so that I could recommend it to some friends who are home schooling young ones now. The songs were awesome. It was great for my daughters to relate to the letters as characters. The genders of some of the letters helped the children remember some of the rules of phonics. We can still sing some of the songs to this day. I did realize later that just learning the information once in kindergarten or first grade was not enough. 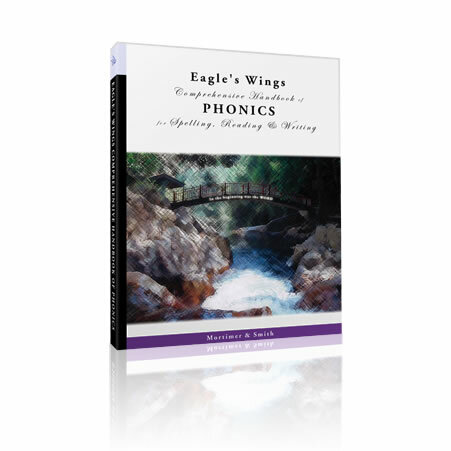 Phonics reviews in the early elementary years will be essential to fully solidify the information. It was a painless and fun way to teach beginning reading and spelling. Alphabet Island is SO awesome that I am surprised more homeschoolers don’t talk about it more! My mom used it with my brother and sister back in the 90’s and passed it on to me to use with my 6 kids. My oldest loved it and he learned reading and spelling together. Making books were his favorite. I couldn’t make it work with my second son, who had major reading problems, at the time I tried to. I think if I had waited until he was more mature I could have used it along with slowing down and adding in some “right-brain” reinforcements. My other kids love it and I will begin to use it with my sixth soon. It’s solid and fun and scripted. The characters were embedded in their mind as well as mine. Mom and child were always happy with this and WOW! They DID learn to read well. I will continue to buy the workbooks for my other kids to use. I completely agree with Angie’s and Stacey’s reviews on this product. My children loved this program and speak of it to this day! They are all grown now and they can sing the alphabet backwards and refer to vowels by their Alphabet Island names. It was a great program; very useful and easy to engage them with – at all levels. The older ones helped with the younger ones – and enjoyed it because it was so charming. Our family loved it. Highly recommended! 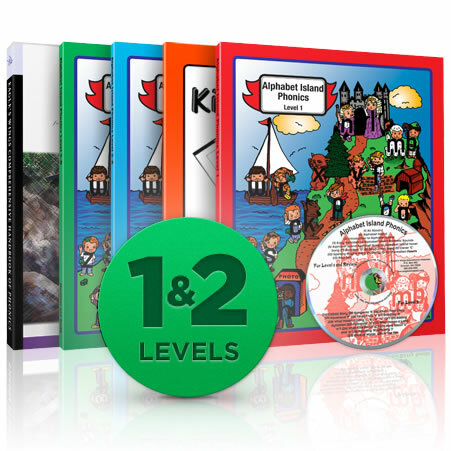 I also used this program with my son who is a dual enrolled high school student. We loved the program and he was a great, solid reader by the time he was 7 by using this curriculum. Reading remains his academic strength. In recent years, we have become friends with a 3rd grade boy who is in the public school system, lives in poverty & whose parents are involved in drugs. I have been trying to tutor this boy lately and believe that I will re-purchase this program for his benefit. I wish I had saved my son’s Jacob’s work just a “little” longer. Perhaps I will think of who I gave Jacob’s work to now…. otherwise, I will re-purchase! My younger siblings did this program when I was homeschooled, and I still remember rules and characters (that help me to this day!). Is this product still in print? If so, can it be bought separately with multiple student books? Sorry for the slow response. Thank you for sharing your story! Yes, the printed version is once again available.